The biggest problems that most people come across is not getting enough traffic. You put all your effort into creating a website, blog, a product and then when it comes to getting the word out you struggle and hardly anyone sees your offer. It can be so frustrating having a website with zero visitors. One solution is to start online advertising and driving traffic to your offer … but there is so much information out there you may not know where to start! Every online company needs quality, targeted website traffic to succeed and make sales. If you are just starting out, you might have a well designed website, a perfectly written sales page and great content, even better than your competitors; but having all that is useless unless you have a steady supply of real targeted visitors who are interested in your business. No matter what customer you are, if you have a business, online service or a simple web page you need to buy targeted traffic that converts. Without it, you’ll not get any visitors to your landing page, leads to capture or sales. The only kind of traffic that really matters for your website is targeted traffic from people in your target audience. Targeted traffic means they are the type of visitor you were hoping to attract to your website. They are people who are actually interested in what your site offers them. That is the kind of traffic that buys products, clicks on affiliate links and clicks on advertisements. That is the kind of traffic that will get you paid. 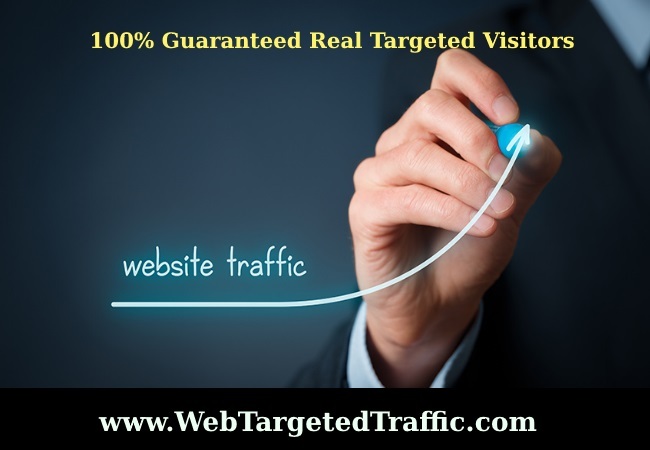 WebTargetedTraffic can help you take your business to the next level with our highly targeted traffic packages. Each package has it’s own objective. You can buy targeted traffic based on either budget, target location, niche, keywords or long term ranking. WebTargetedTraffic was launched at the end of 2004 and has proven to be a very successful traffic source for business owners worldwide. We operate an online network that consists of over 15,000 websites internet wide, including 4 established search engines, 4 internet service providers, movie sites, social networking sites, online gaming sites, and a well known domain registrar which currently hosts over 10,000 ad supported websites. We take great pride in the services we offer and provide excellent customer support which is reflected in the amount of return customers that continue to purchase campaigns. 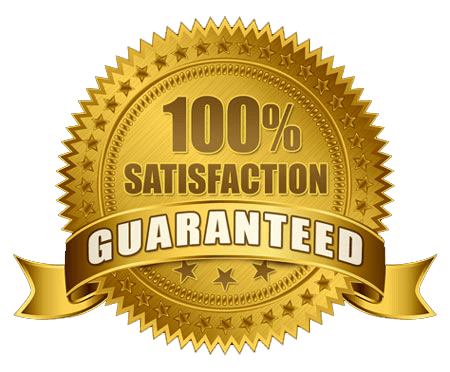 We can send millions of quality, targeted visitors quickly and affordably and can provide to every client, free consultation on how to get more traffic to your website. With our targeted traffic packages starting at just $19, find out now what makes WebTargetedTraffic so popular. Please check our Facebook Fan Page where we sometimes give discounts on packages and also remember that if there is a service which you are after, and it isn’t listed here, please CONTACT US as we may be able to assist you. Choose your package below and let us start sending you real targeted website traffic directly to your website. 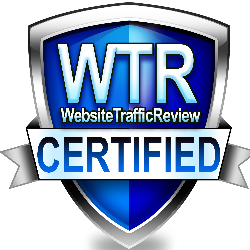 WebTargetedTraffic.com is The Best Rated Website Traffic Seller of 2018 and 2019 — Read our reviews here!